Black currants went in last year. First bloom. Wild black raspberries dug and transplanted along the garden fence. They'll be a challenge to contain. Colors! I didn't realize how much I missed them until they returned. Comfrey - so far behaving. We've got daylily patches everywhere because we love the flavor of the flower buds. The elderberries are looking to give it another go this year. Fruitflies be gone! Fennel surprised me by coming back, nestled against the hyssop. 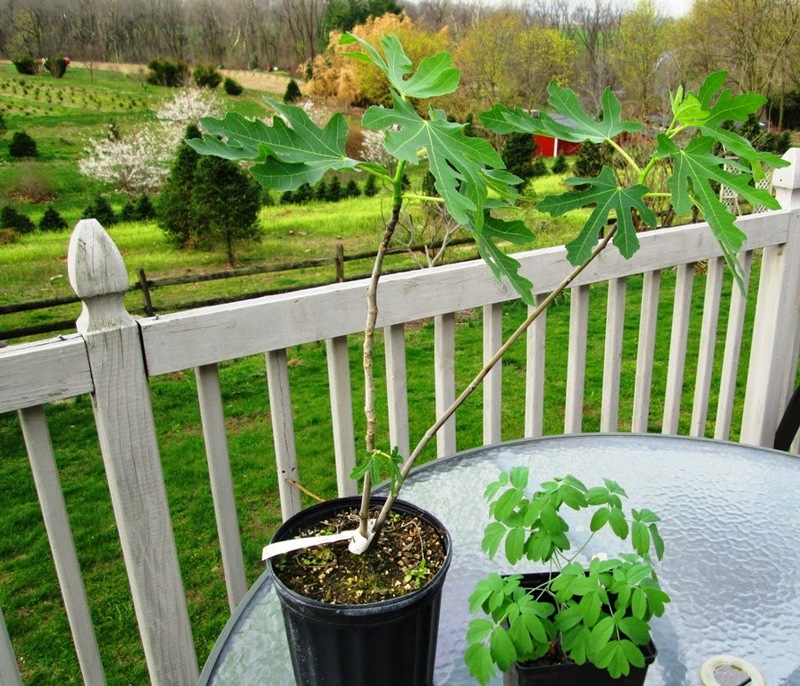 Today we'll plant the new fig tree and put the blue cohosh into the woods. Soon the brilliant chartreuse of the maple will flood the morning light of the kitchen and packing room. St John's wort volunteered just where I might have planted it! Hard to see, but the thyme has left the garden, spreading across the so-called path. Up until about a dozen years ago, I never really thought about these things. 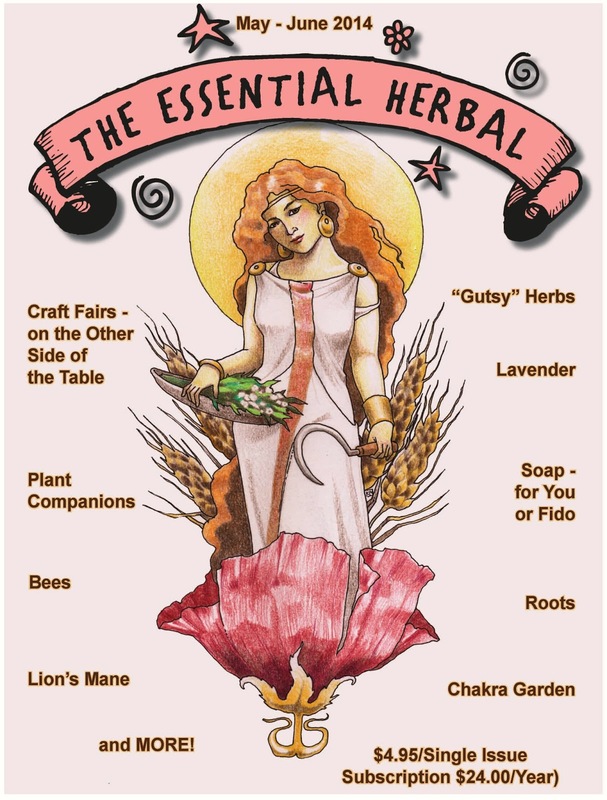 I'd never seen the little boxes of herbs or the little packages of pills and oils. It all started with a visit to a friend's house and seeing her collection. That was it. Now whenever I'm at a flea market or antique store, I have to look around. All of these packages are full. Bottle of Lydia Pinkham's Tonic. Diverse, simple packages - all full. Bet the orris is more fragrant than ever. Helps are still available, but not in the tin. The eye cup was my grandmother's. I'm not sure what this was for, but the packaging sure made it look important. It's pretty interesting to see these old things, and I'm looking forward to placing them behind the glass front on the shelves. Finding the rhythm in the seasons and life in general. What’s happening to the bees and how can we help? Helping plants to prosper with good neighbors. Learn about using lavender in a lot of new ways. Wild mushrooms have a lot to offer us. Clearing the clutter from the inside out. Those tasty little gems do more than keep rabbits out of the garden. Do you know the indicator plants that grow near ginseng? Can the best really be yet to come? The beginning of a great new series from Marita. These strange, otherworldly flowers might be just the thing for you. It started out as a dog shampoo, but like so much of what we do, went in a completely different direction! Such an inspiring garden idea! She’s ready to take on the Spring. When the ants come marching one by one, be ready. Lots of insider information to help you learn the ropes. Some say that all disease begins in the gut. Learn how to support a healthy gut.